We often hear that kombucha tea is an elixir. Both kombucha and elixirs have their origins in ancient cultures. Like kombucha, elixirs have been considered precious solutions that promote longevity. Not just any brew can stake its claim as an elixir because not every brew contains the wholesome elements needed to earn this designation. Obtaining and brewing great tea is only the beginning of the journey to make kombucha tea into an elixir. 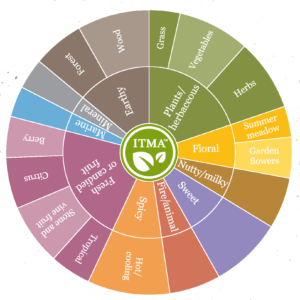 My inspiration for STEALTH is to release all the intrinsic flavors of the tea itself—from earthy and grassy, to floral and nutty and spicy and fruity (see the range in the Tea Aroma Wheel). Only the freshest, high-quality loose-leaf teas handpicked by small family-owned tea plantations will make kombucha an elixir. I select leaves from the uppermost part of the plant, specifically the top two leaves and bud. Because mountain-grown loose-leaf tea leaves are inherently natural, aromatic, flavorful and nutrient rich, they are essential for making an elixir. Many commercial tea companies use machines to harvest leaves, stalks and stems from the bottom of tea plants grown in lowlands—a process that yields little by way of nutrients and authentic tea flavor. Often, the broken leaf particles and seeds included in bags or strainers can deprive the tea of taste and nutrients. Also, lower-grade teas cannot unfurl to release the essential oils and flavor contained in the cell walls of the tea leaves. Only STEALTH Naked Kombucha uses the highest quality loose-leaf teas, which are naturally rich in the nutrients, polyphenols and antioxidants needed to create a naturally pure elixir. While brewing tea isn’t complicated, releasing the essential oils to encapsulate all the flavor in the tea leaves is difficult. 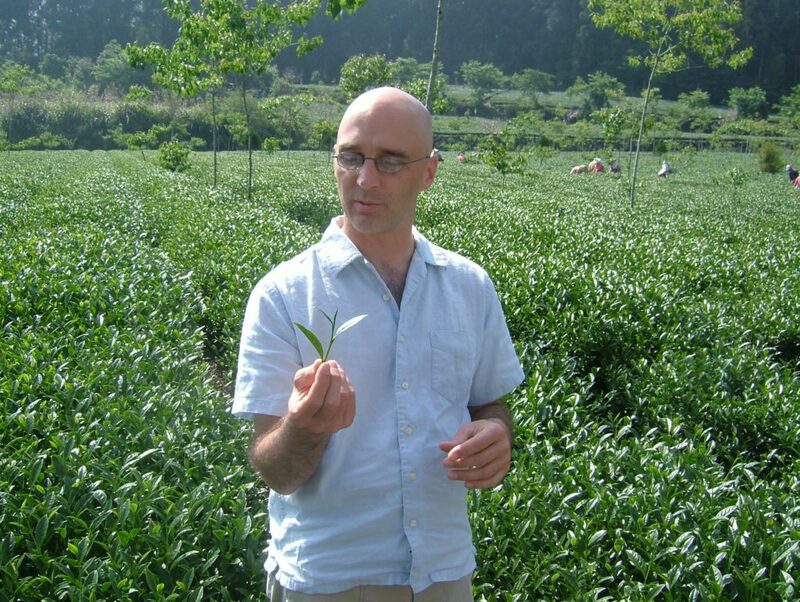 Brewing exceptional tea is truly an art, requiring extensive experience from trial and error. When too hot, water can burn the tea, make it bitter and destroy the nutrients. Water that’s too cool won’t release the flavor and nutrients of the tea leaves, which are needed to make kombucha a true elixir. Also, different temperature ranges apply to different tea types. The correct temperature range is essential to ensure optimal taste and to preserve organic compounds. At STEALTH, I monitor water temperature precisely to allow the tea leaves to unfurl and unleash the intense flavor, bouquet and nutrients befitting of an elixir. The only way to create true Naked Kombucha with authentic tea flavor that is subtle, balanced and intense on its own is to craft it by hand, in very small batches, using glass vessels. Also key is a highly monitored temperature- and humidity-controlled environment. Making kombucha naked—w ithout added flavorings—requires balancing the fermentation of the culture. Overly fermented tea develops the wrong types of organic acids that will have no taste other than vinegar—a reason why commercial kombucha brewers add flavorings. Tea that isn’t fermented long enough will lack the organic acids, specifically gluconic acid, needed to detoxify the body especially the liver. Managing the balance of yeast and bacteria is crucial to yield the organic acids that make kombucha an elixir. STEALTH Naked Kombucha employs the perfect balance to enable the flourishing of natural tea flavor, nutrients, organic compounds and effervescence. finest tea to create STEALTH—the only Naked Kombucha—without any added flavorings to disguise the lack of balance. Get inspired, drink STEALTH Naked Kombucha and enjoy a true elixir bursting with powerful nutrients, energy and mouthwatering effervescence. STEALTH fights for your health!